Expand search to view more listings in and around West Hartford. See more offices in and around West Hartford. Offices.net has 2 executive office buildings in West Hartford, Connecticut in some of the best business locations, which we can offer on an easy move-in, move-out basis providing you the flexibility and affordable rental costs you need to get up and running in West Hartford. 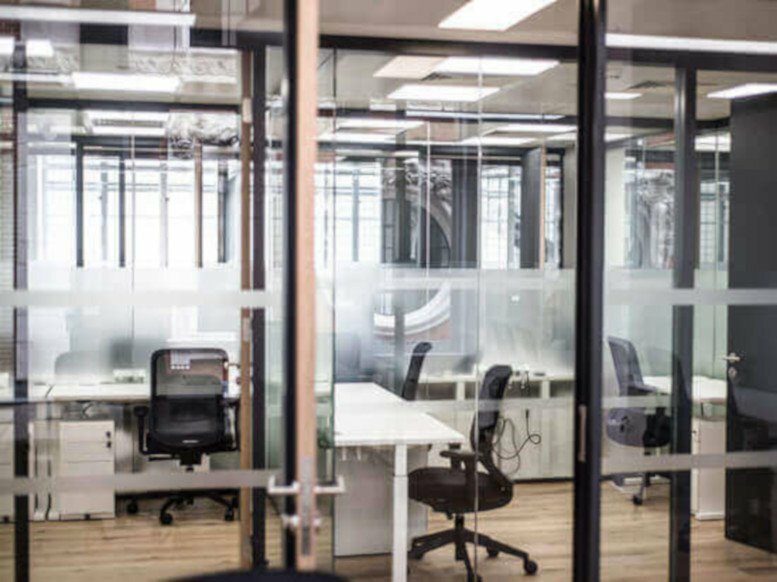 No matter what size your company is or what business requirements you have, we have a wide selection of offices to suit your needs in West Hartford, Connecticut. With flexible contracts and a range of professional business support services and facilities included, the above listed West Hartford office space is available to suit you. Most of the office buildings we list offer offices that are fully furnished and equipped, making setting up a very easy process. 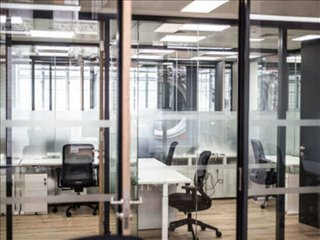 Some of the serviced offices can be configured to meet the specific needs of your business. Many office providers will tailor the space for you and permit you to decorate, giving you more control over your work area and brand image. Click on any of the well located West Hartford offices for rent listed on this page. 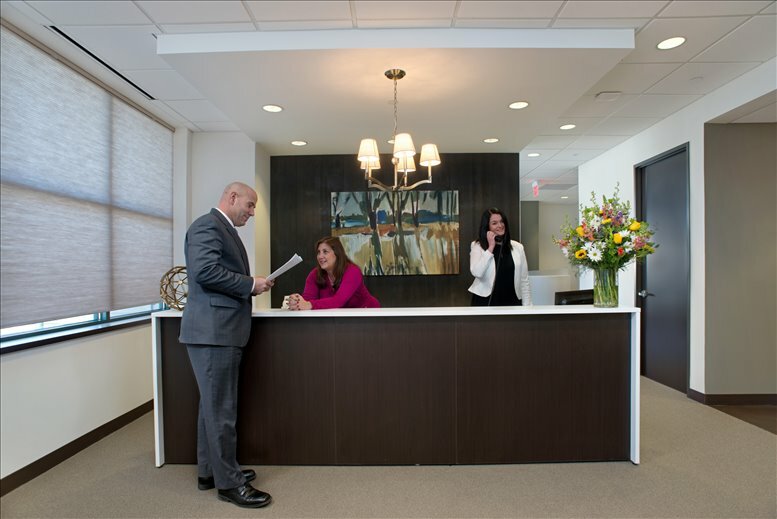 The professional office suites, shared work space and virtual offices on Offices.net are located in prime West Hartford business areas, and are available to rent on easy, flexible terms to suit your company's needs. Simply contact us using the contact details above and we'll be happy to show you some buildings in and around West Hartford.